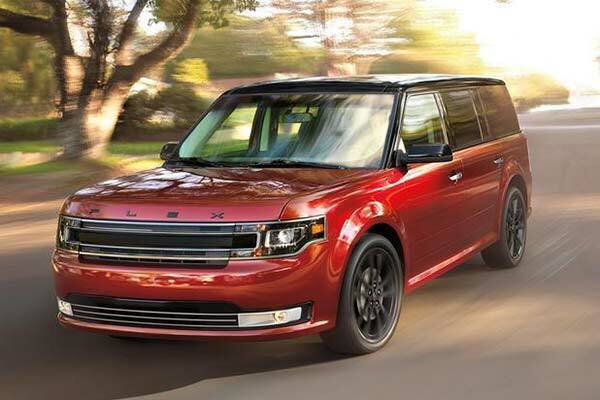 We were a bit surprised when the 2019 Ford Flex returned to showrooms. Rumors of its demise have circulated the auto world for a couple of years. Apparently Ford’s focus on SUVs and trucks has motivated it to hang on to the Flex like a rocky relationship it can’t quite bring itself to finally end.